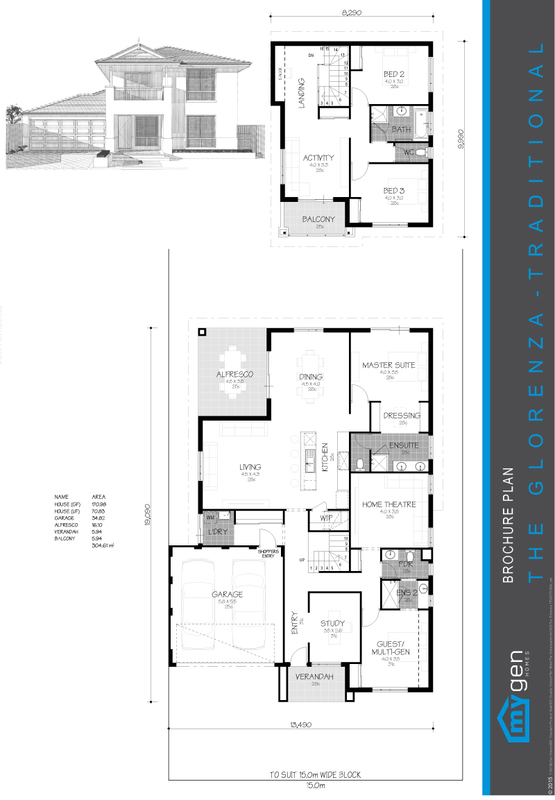 The Glorenza offers a modern elevation treatment with staggered footprint. This 4 bedroom 3 bathroom home offers a superb open main living space, with multiple versatile and spacious retreats around the house. The home has a verandah and an entry that leads to a private study that can be used a home business office. 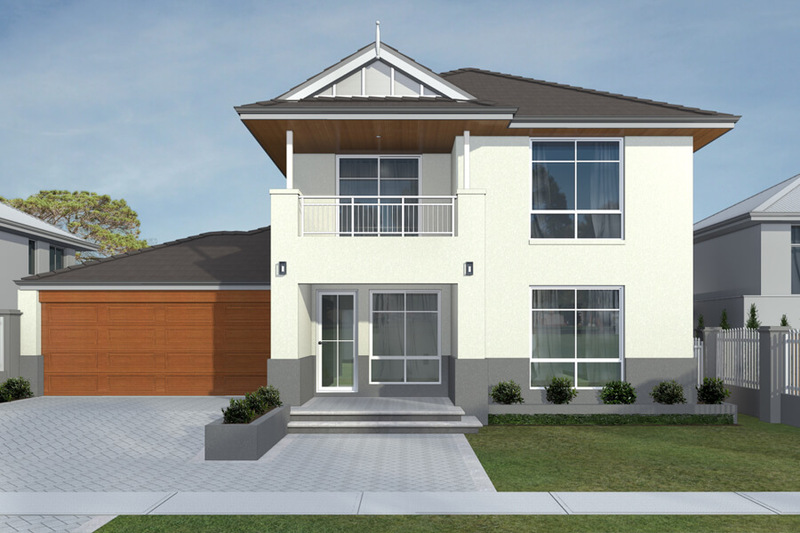 Spacious and practical, the multi-generational suite has a potential to be self-contained with separate door at the entry passage. The master bedroom tucked away in the back, provides an open grand dressing room leading to a double vanity ensuite. In addition, this home has 2 bedrooms with an activity room leading to a spacious balcony upstairs.